Green Valley Ranch is a 1,310-acre Henderson master-planned community. The community comprises a carefully planned mix of land, with 775 acres of residential neighborhoods. Retail, office, medical facilities, and a planned resort gaming hotel occupy 310 acres. Another 200+ acres are used for community amenities like parks, schools, recreational centers, open space areas, pedestrian and bike paths, along with houses of worship. 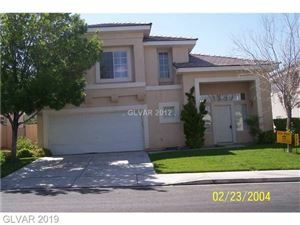 Of course, lovers of metropolitan living will find themselves right at home in the Green Valley Ranch area. Within walking distance of many of the neighborhoods, The District at Green Valley Ranch features shopping, dining, and events in a unique upscale urban environment. Pedestrian-only streets allow visitors to stroll past storefronts and window shop. Shopping options include major brands as well as local specialty furniture and clothing stores. Dining at The District ranges from casual to upscale with an international selection of cuisines. For the health conscious eater, several restaurants specialize in organic and gluten-free meals. Those looking to cook their own meals will find a wide selection of food choices at Whole Foods Market. Farm-to-table shoppers looking to buy directly from the source will enjoy the seasonal Farmers Market hosted weekly at The District. A vibrant part of the Green Valley Ranch community, The District hosts many events. Take a blanket and watch a movie with your family on the lawn while enjoying summer movie nights. Sample wine and enjoy live music during one of the wine walks. Families, couples, and individuals will all find something to enjoy. 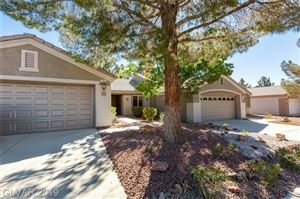 The District is just one of the many benefits of living in the Green Valley Ranch and Henderson area. 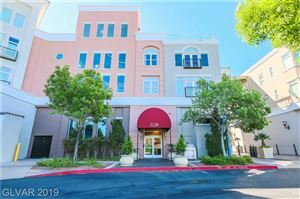 It offers residents the best of both worlds, peaceful suburban living with urban shopping and dining just down the street. 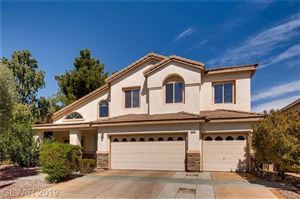 This has made the Green Valley Ranch area one of the most popular in Las Vegas.